Welcome to use this 1 x 300W Class-D audio amplifier board series by Sure Electronics.It integrates TI’s high performance TAS5613 supporting single channel audio amplification. Single channel is capable of outputting nominal power simultaneously and continuously. It’s suitable for amplifier enthusiasts or hobbyists to finish a complete amplifier system. Welcome to view our YouTube Video! 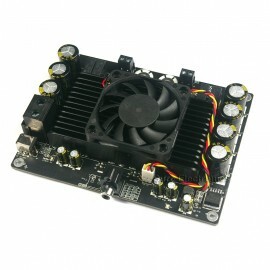 Welcome to use this 1 x 300W Class-D audio amplifier board series by Sure Electronics. It integrates TI’s high performance TAS5613 supporting single channel audio amplification. 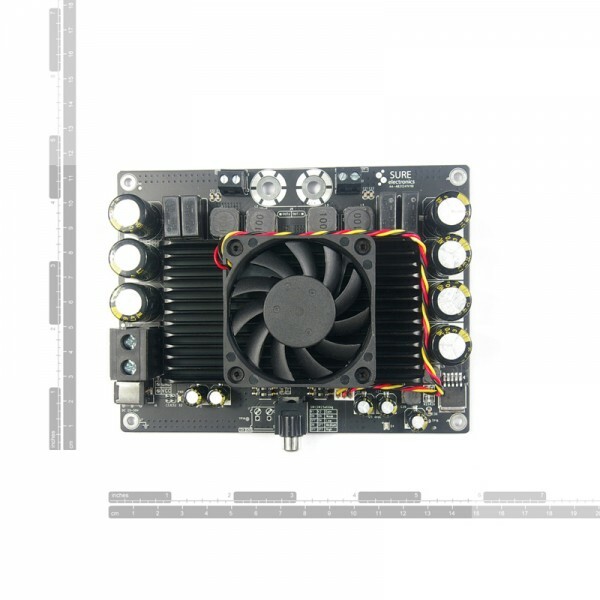 t’s suitable for amplifier enthusiasts or hobbyists to finish a complete amplifier system. wide frequency response range etc. the data sheet of TI’s TAS5613 chip.